J/120 #47 is a single owner, carbon mast model and 2004 J/120 North Americans winner. 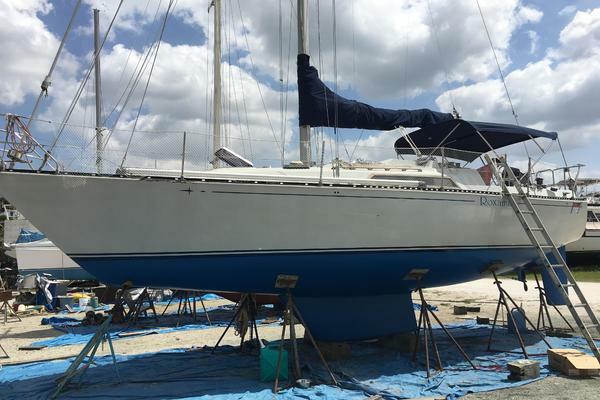 She has been impeccably maintained and shows very well, on deck and below. All sails listed are very lightly used and in above average condition. Includes a Fairclough canvas cover and frame for winter storage. Please contact listing broker to arrange a showing. 2008 Z Sails Pentex main in "very good condition"
Z Sails carbon #1 in "very good condition"
Z Sails Kevlar #3 in "good condition"